Staffs DA invite you to Croxall Farm, Hoggrills End Lane, Nether Whitacre, Coleshill, Warwickshire, B46 2DA between 12th & 14th April. John & Debbie will be your stewards supported by Katie. Come and join us this weekend at Croxall Farm, first event in the Marquee we will have Bingo a quiz and a raffle followed by the usual Sunday morning coffee morning. Any raffle donations gratefully received – any unwanted Christmas presents could go to a new home. The site is due to open at 15:00. 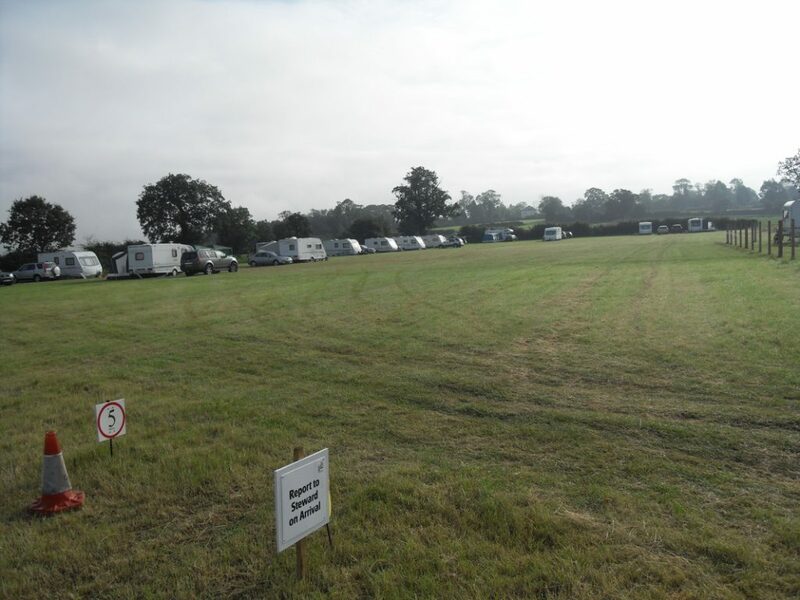 Croxall Farm is a family run arable farm in the beautiful North Warwickshire countryside. 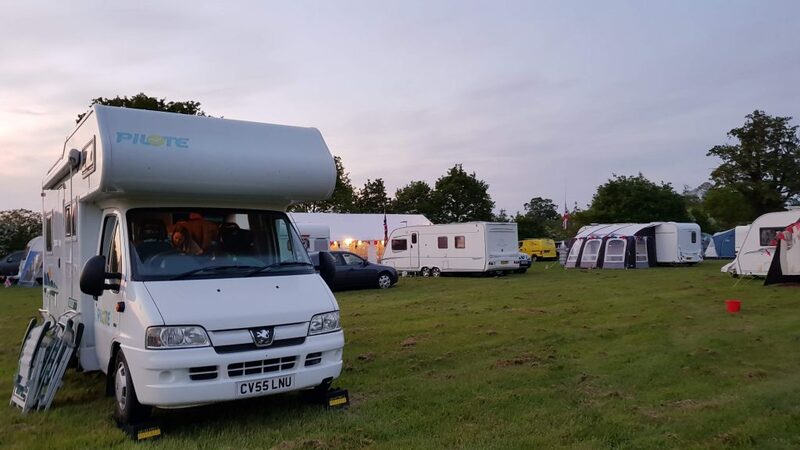 An attractive site set in the picturesque hamlet of Hoggrills End and we’re in the 6 acre, level, rally field. There are numerous public footpaths across farmland including the Heart of England and Centenary Way. Also in the area: Lichfield Cathedral, Tamworth, Maxstoke, Kenilworth and Warwick Castles. The quiet lanes are also ideal for walking and cycling and lead to village shops and many traditional pubs where good food is served. 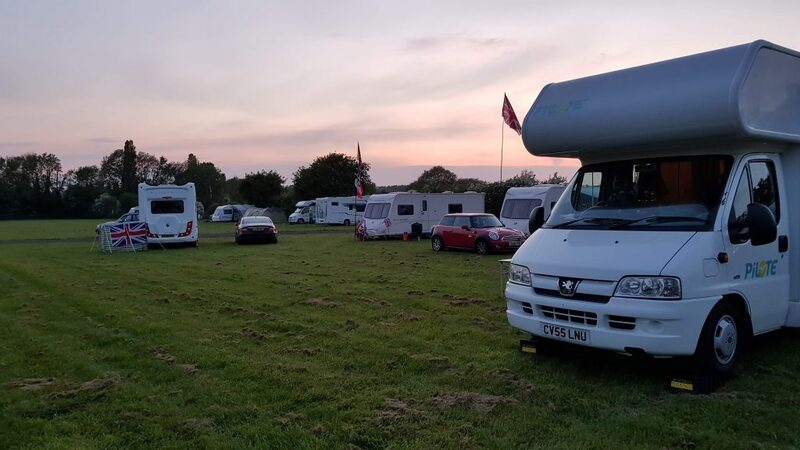 The historic coaching town of Coleshill, the Birmingham NEC, Drayton Manor Theme Park, Tamworth Snow Dome and Kingsbury Water Park are only a few minutes drive away. From Coleshill take B4114 in 1.5m turn left into Station Road signpost Nether Whitacre. Turn 2nd R into Hogrills End Lane. Site at 1st farm on left.